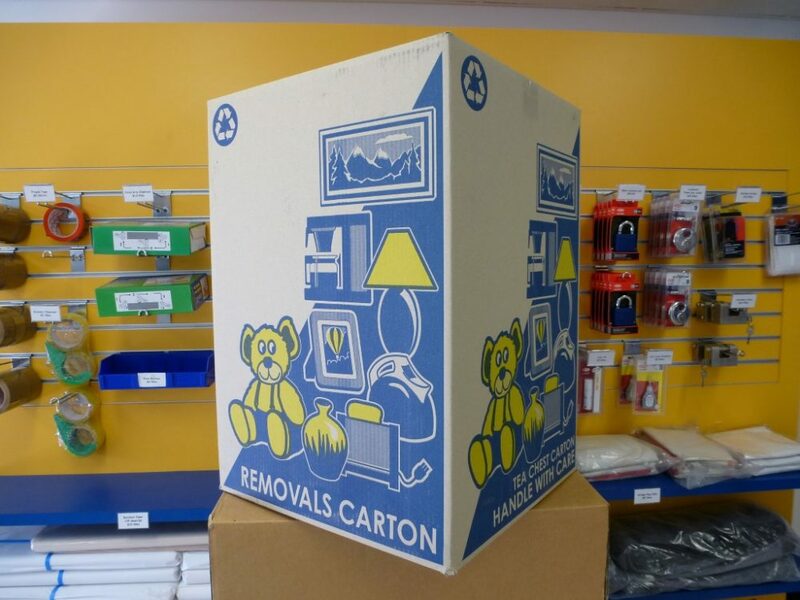 CARTON & BOX SALE! 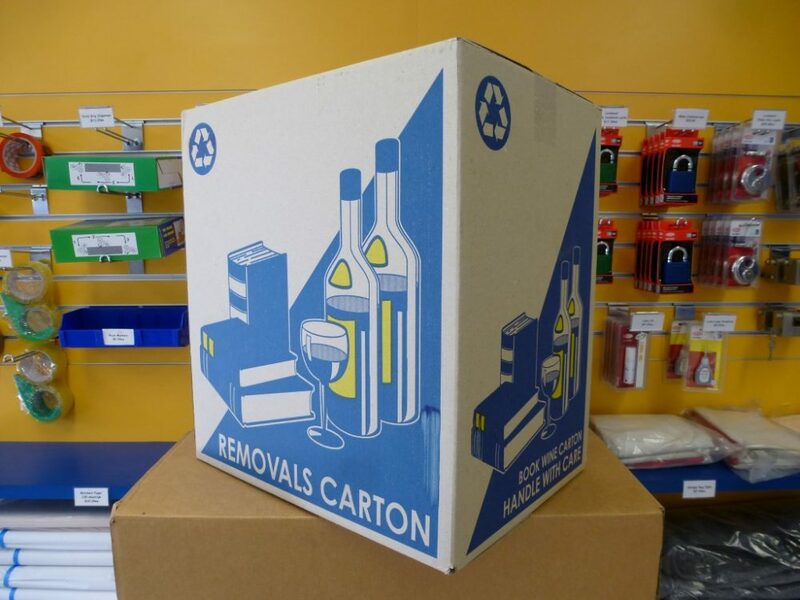 Pack of 10 Book/Wine cartons for only $28. 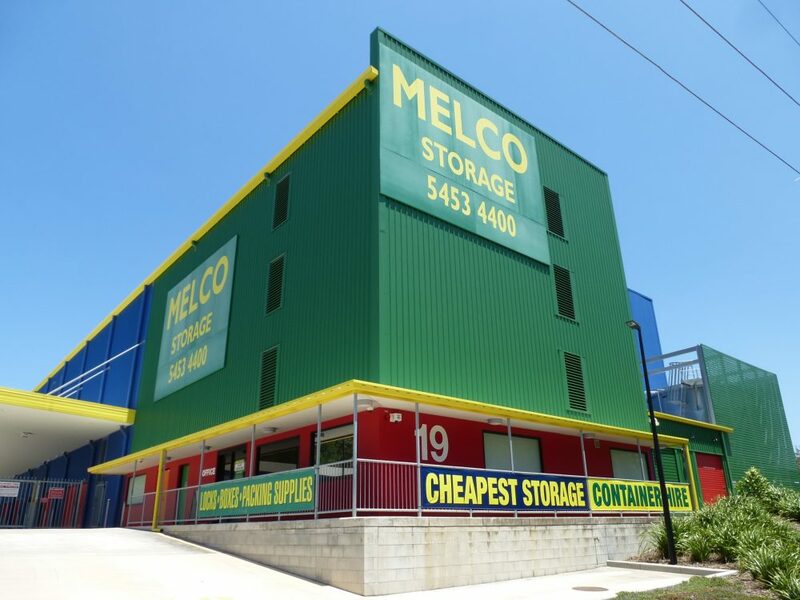 Melco Storage has a huge range of competitively priced boxes, locks and packaging supplies for all your storage and moving needs. 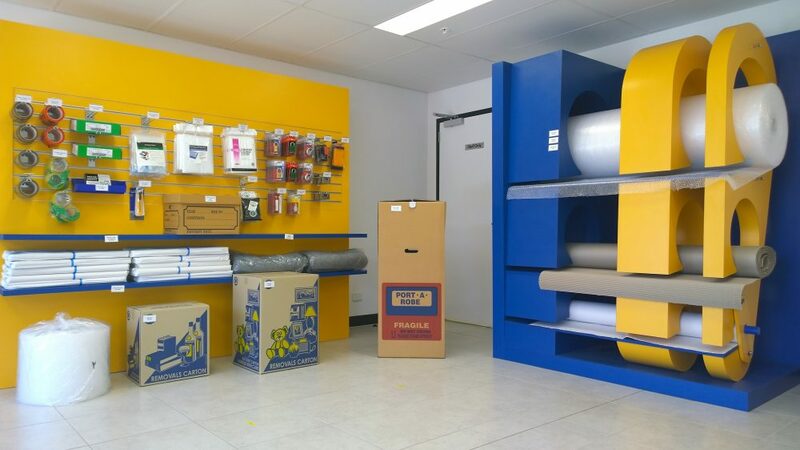 For your convenience we have the following products for sale at Sunshine Coast, Brisbane, and Toowoomba. 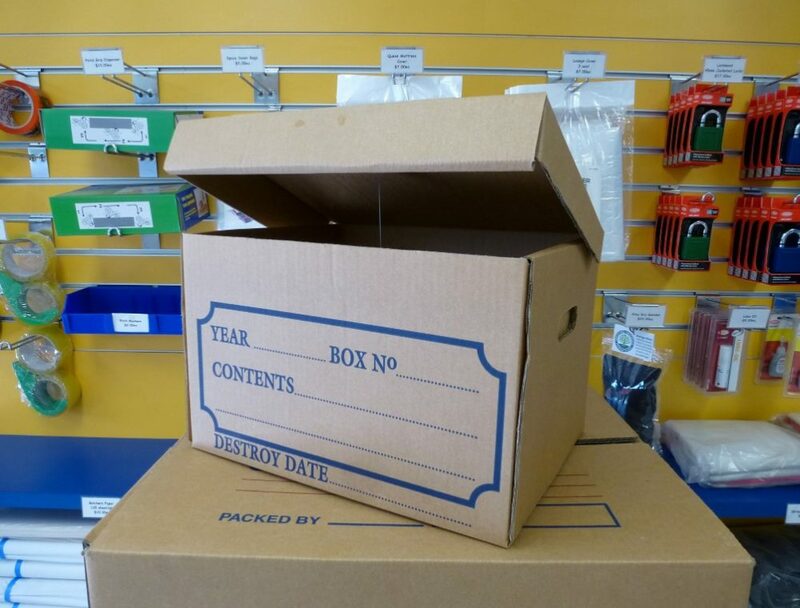 Need something larger or a place to store all those boxes? 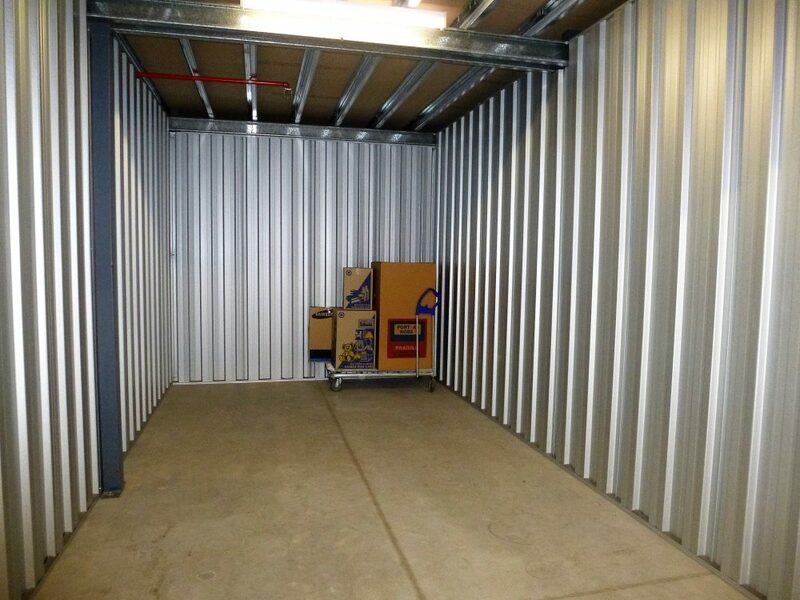 Melco Storage has a wide range of storage options which you can hire (at your place or ours) in between a move, to protect something special or for a longer term space to suit your needs. 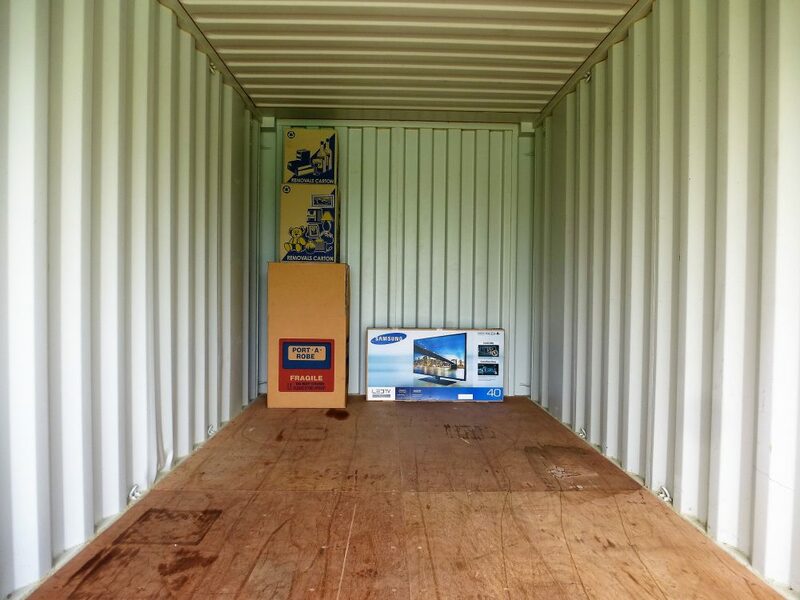 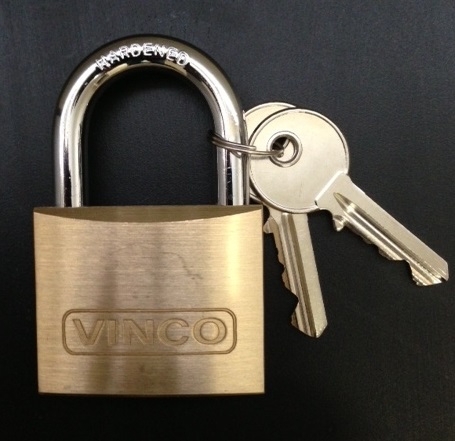 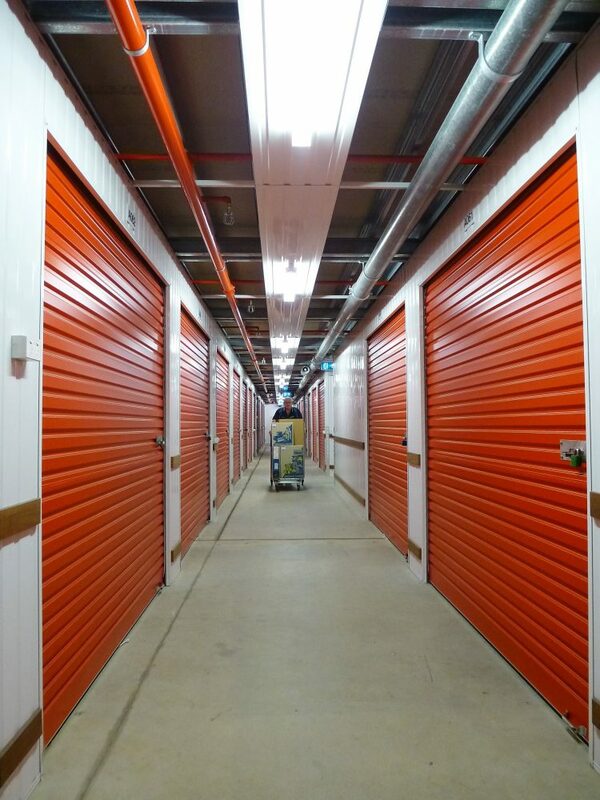 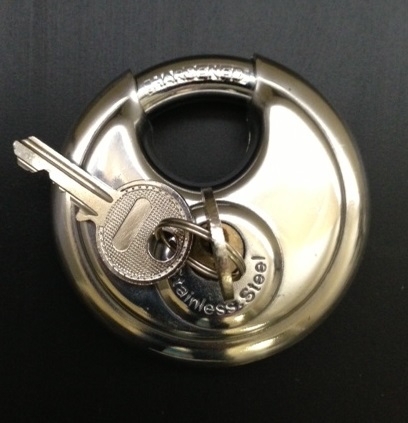 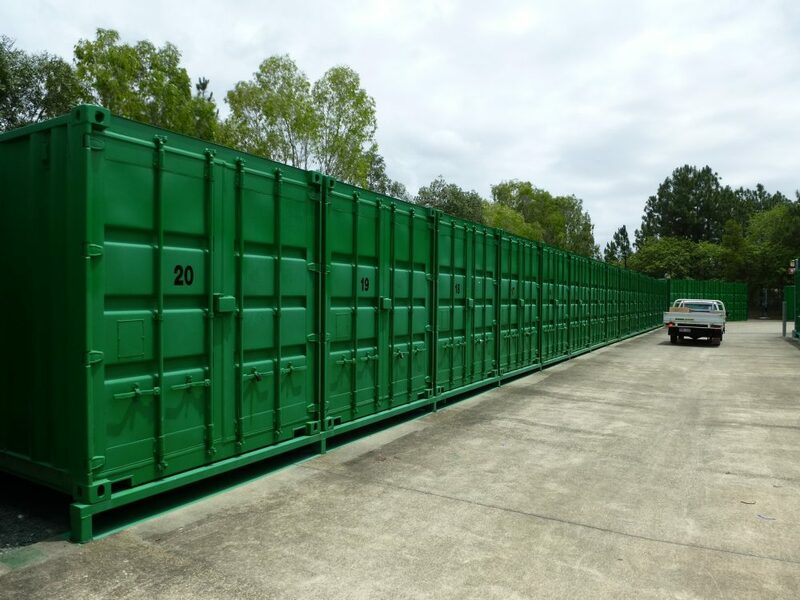 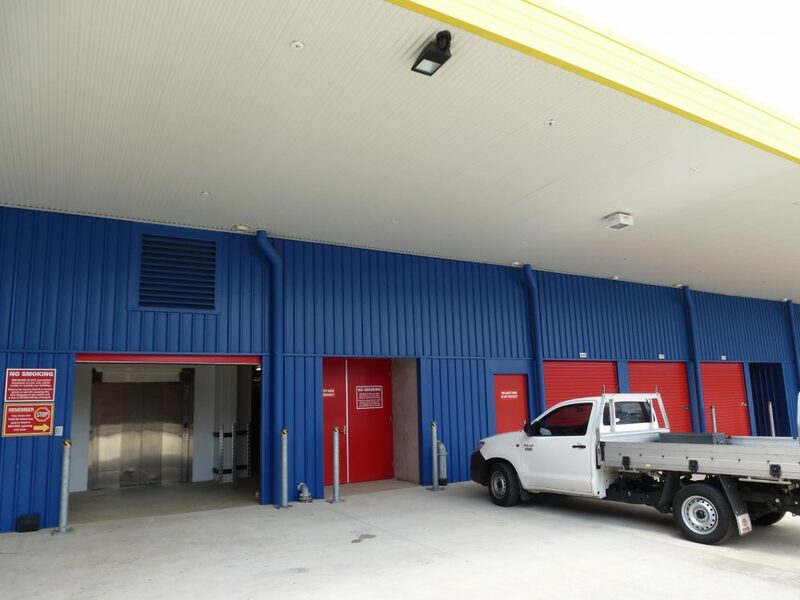 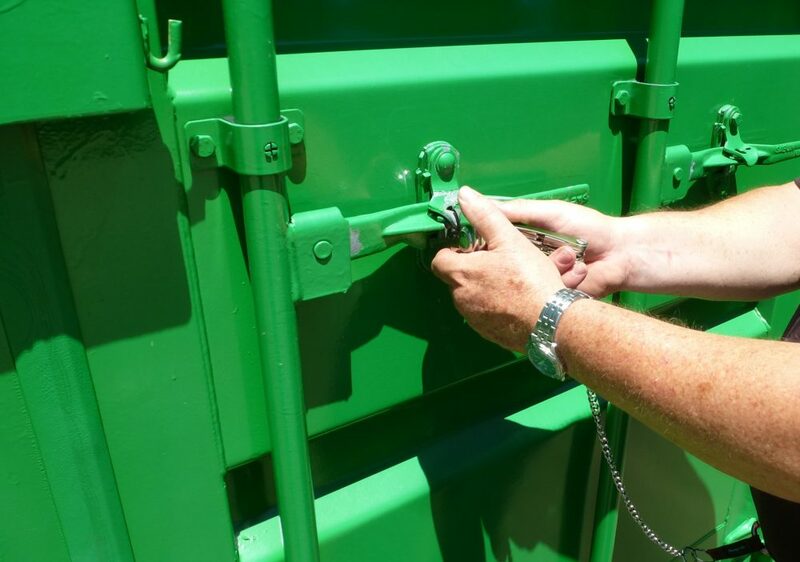 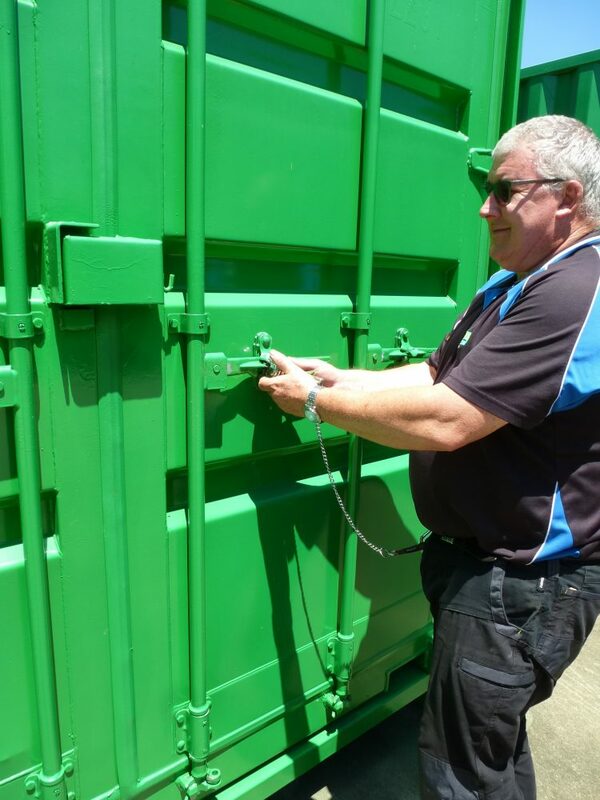 Our self storage sheds and containers are conveniently located in Sunshine Coast, Brisbane, and Toowoomba. 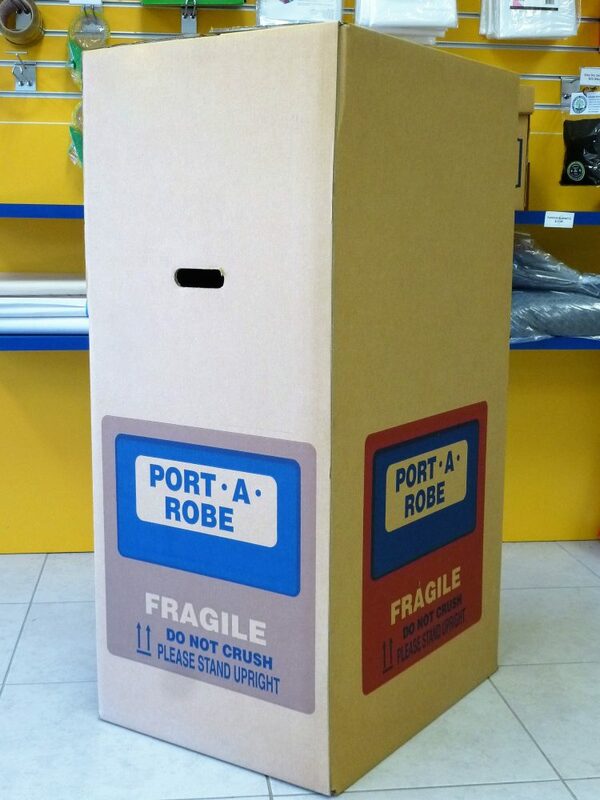 1120(H) x 600(W) x 480(D) – Suitable for suits, coats and clothes hanging on the rack inside. 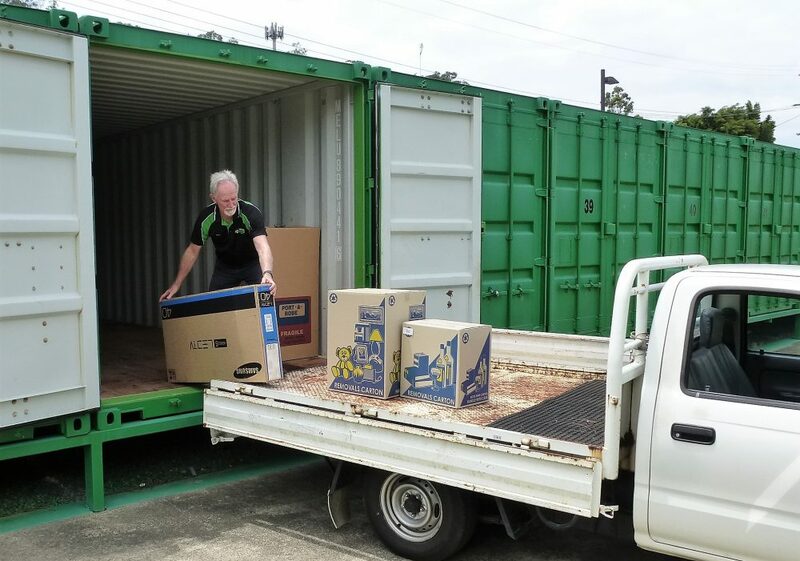 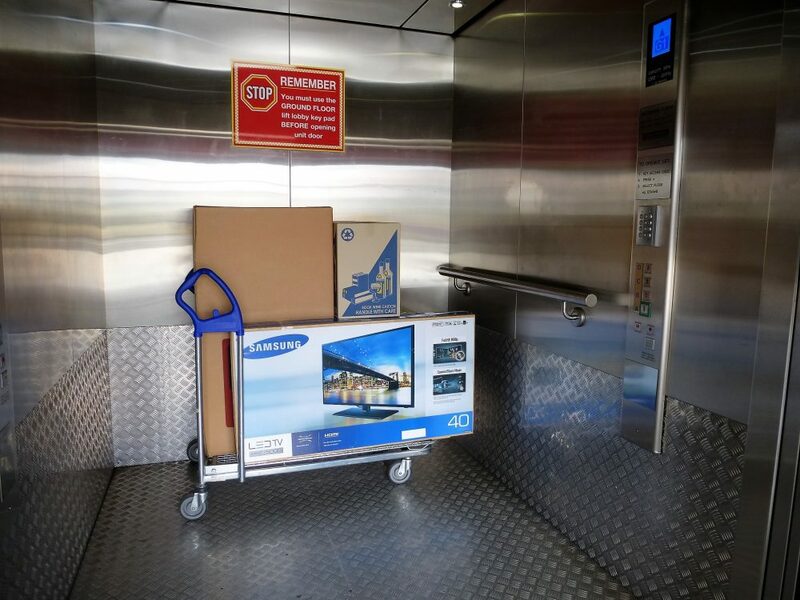 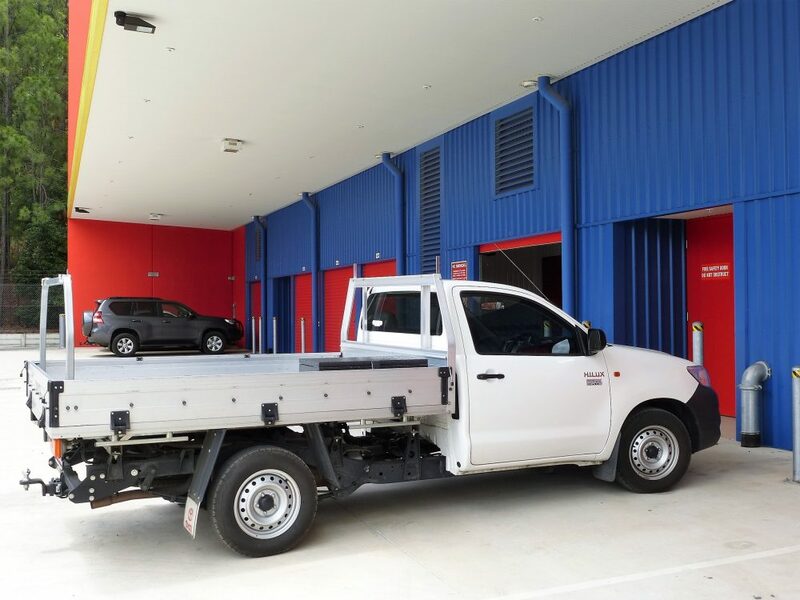 When you need more space to store all those boxes, check out the benefits of self storage at our Melco Sunshine Coast, Brisbane, and Toowoomba facilities. 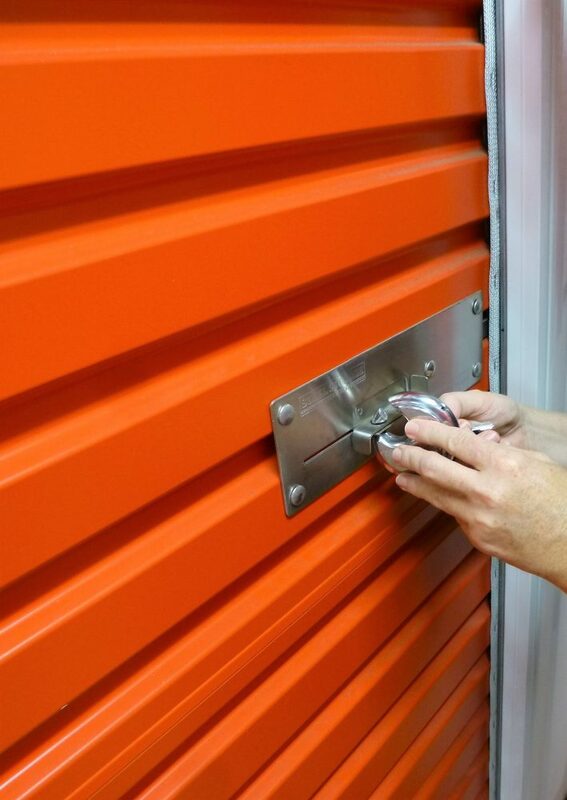 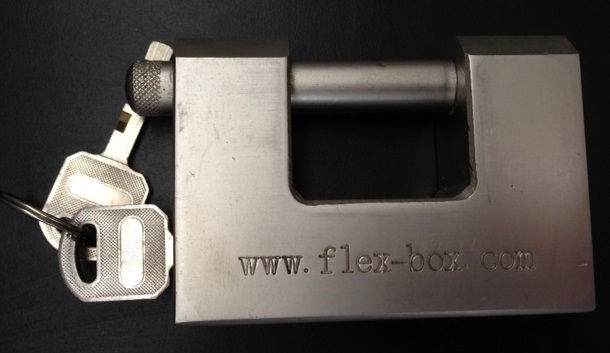 Look at our great storage options!